On Friday(today) Funko is giving away one Distressed Astro Boy & one Entertainment Earth exclusive Metallic Hulk! 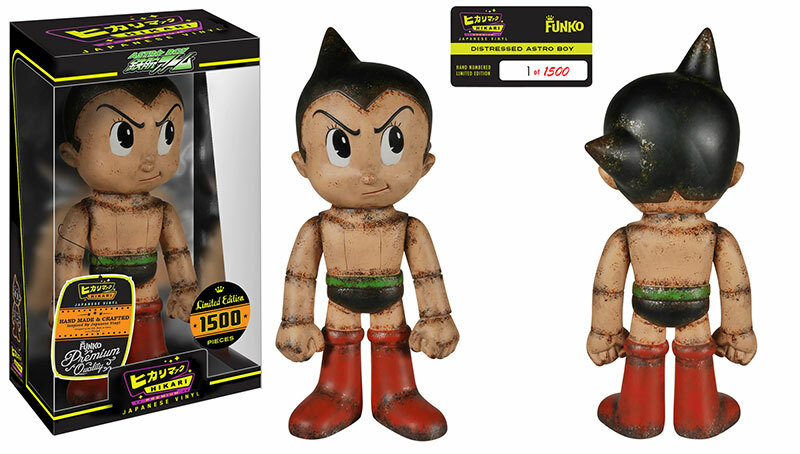 Hikari Friday Distressed Astro Boy. Love how retro the texture looks! Limited edition to 1500 pieces.